A fresh look at the Arts and Crafts movement, charting its origins in reformist ideals, its engagement with commercial culture, and its ultimate place in everyday households. 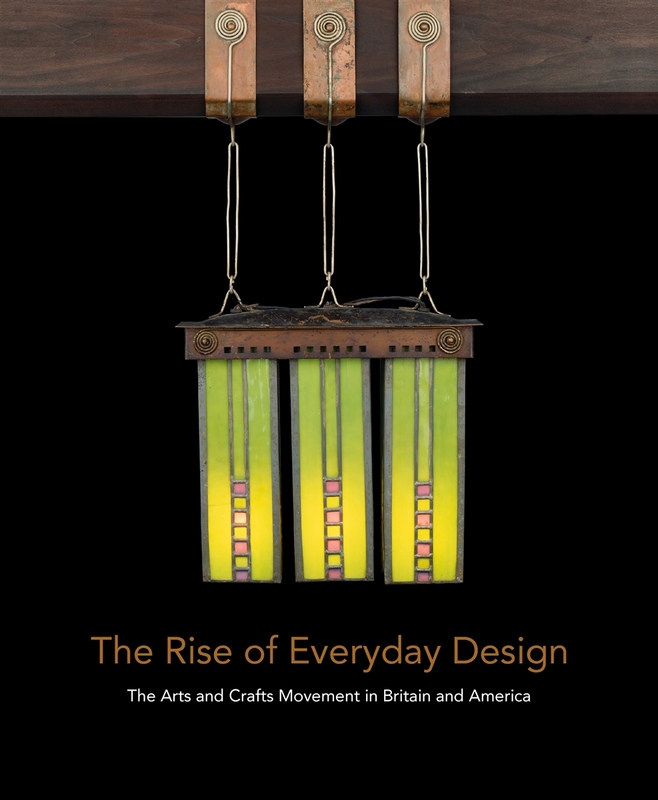 In its spread from Britain to the United States, the Arts and Crafts movement evolved from its roots in individual craftsmanship to a mainstream trend increasingly adapted for mass production by American retailers. Inspired by John Ruskin in Britain in the 1840s in response to what he saw as the corrosive forces of industrialization, the movement was profoundly transformed as its tenets of simple design, honest use of materials, and social value of handmade goods were widely adopted and commodified by companies like Sears, Roebuck and Co. The movement grew popular in early 20th-century America, where it was stripped of its reformist ideals by large-scale manufacturing and merchandising through department stores and mail-order catalogues. This beautiful book is illustrated with stunning furniture and designs by William Morris, Gustav Stickley, and Elbert Hubbard’s Roycroft community, among many others, along with such ephemera as the catalogues, sales brochures, and magazine spreads that generated popular interest. This perspective offers a new understanding of the Arts and Crafts idea, its geographical reach, and its translation into everyday design. The Gernsheim Collection The World at War: 1914-1918 Elliott Erwitt: Home Around the World Every Act of Life - Signed Copy!